Thanks to the latest DMR software from Hytera, this new mobile radio comes with attractive new functions. 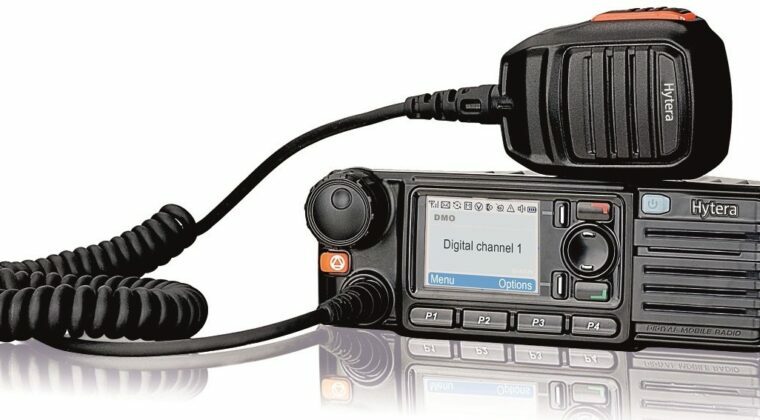 For example, the MD785i can be connected to repeaters with a special UART cable to provide a “wireless link” for transmitting digital services (voice, data and signaling). This function can also be used in scenarios where an IP multi-site connection is not available due to restrictions on the Internet connection, and the repeaters are connected wirelessly to extend communication coverage.